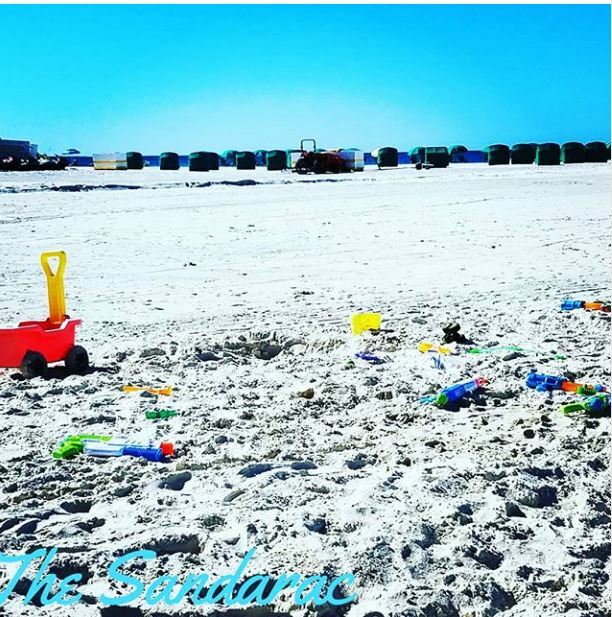 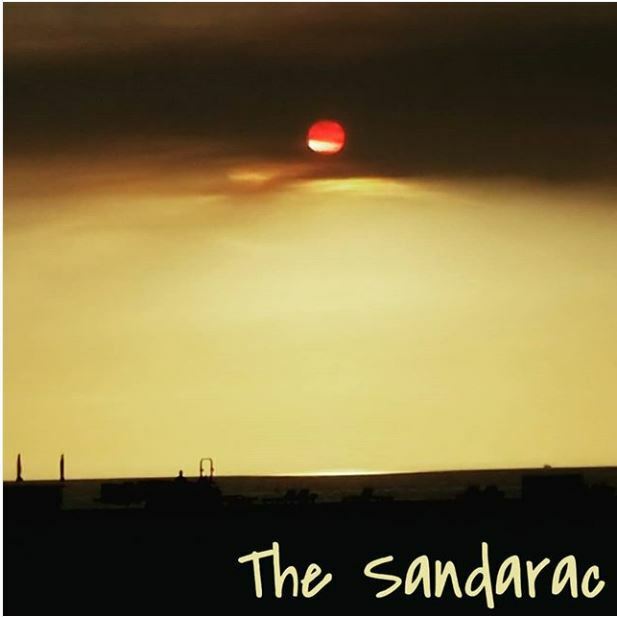 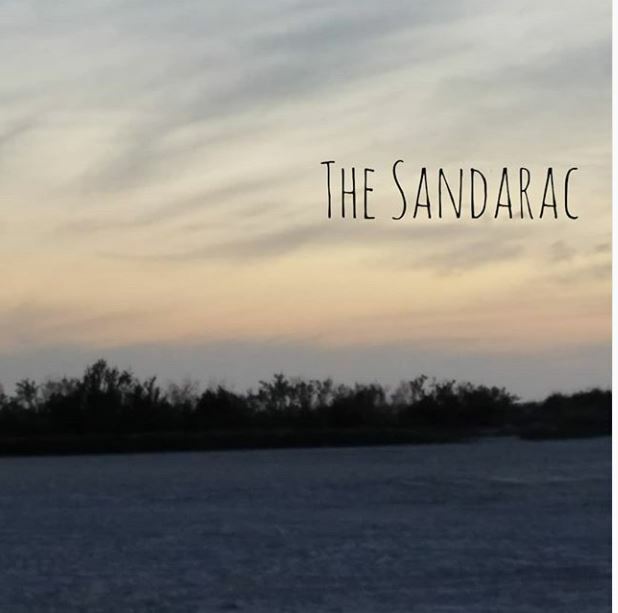 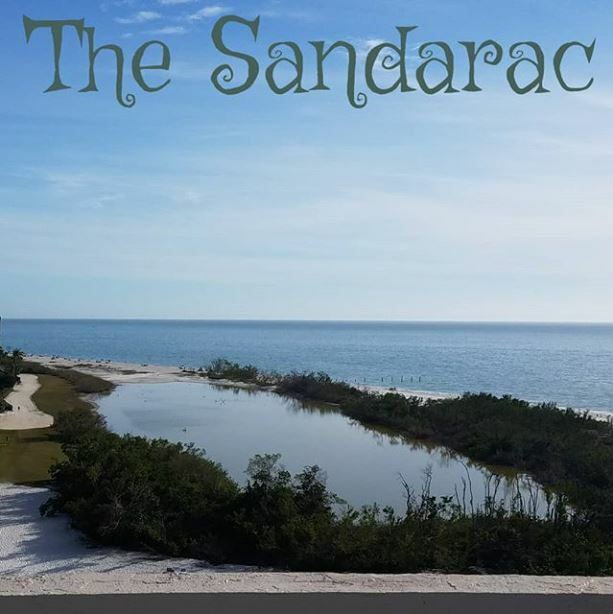 The Sandarac, Building A – Welcome to the Sandarac! 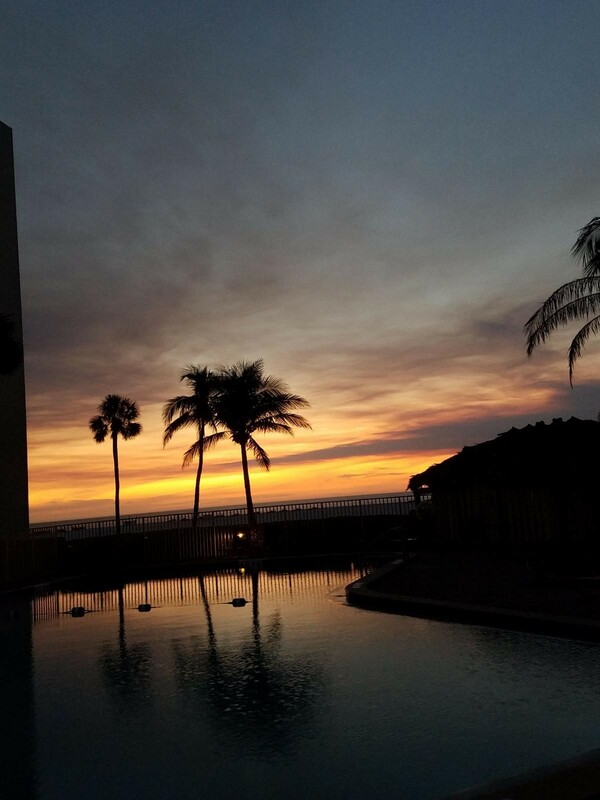 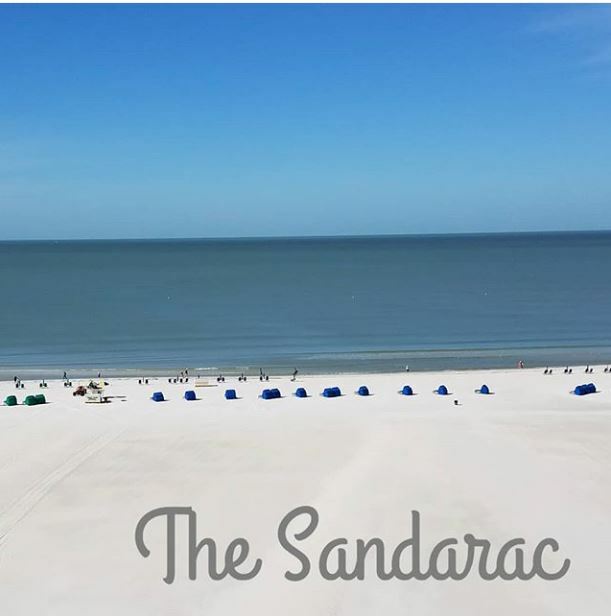 We are located on the south end of Fort Myers Beach! 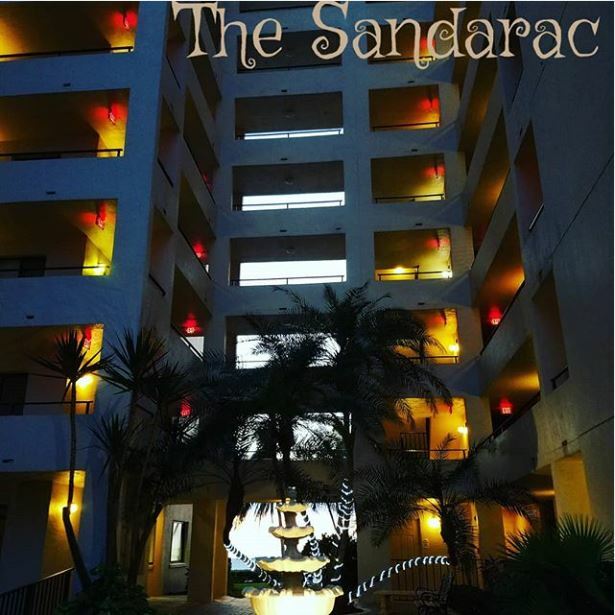 Welcome to the Sandarac I, Building A! 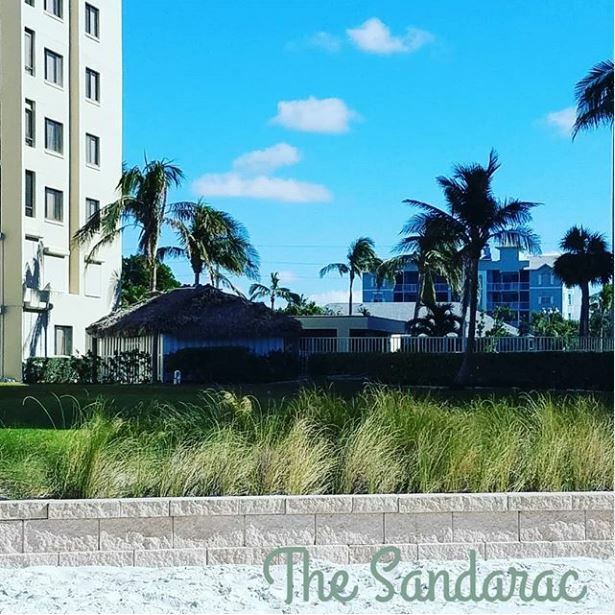 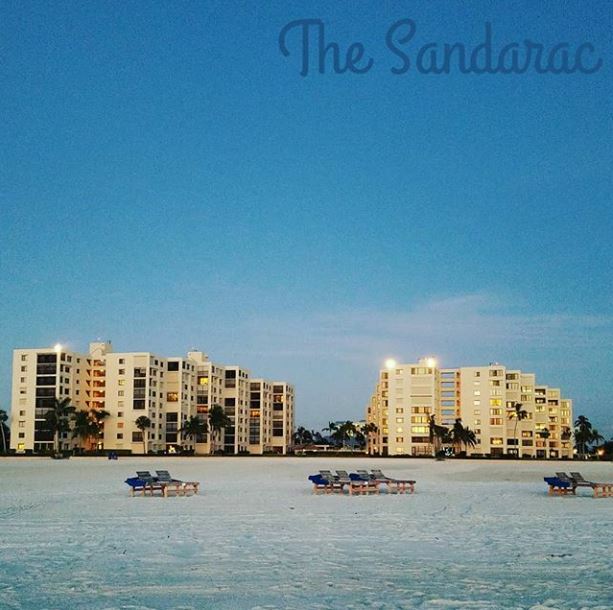 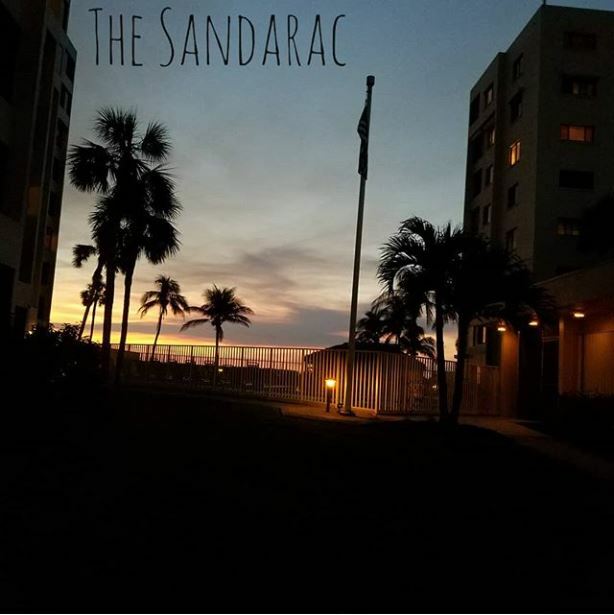 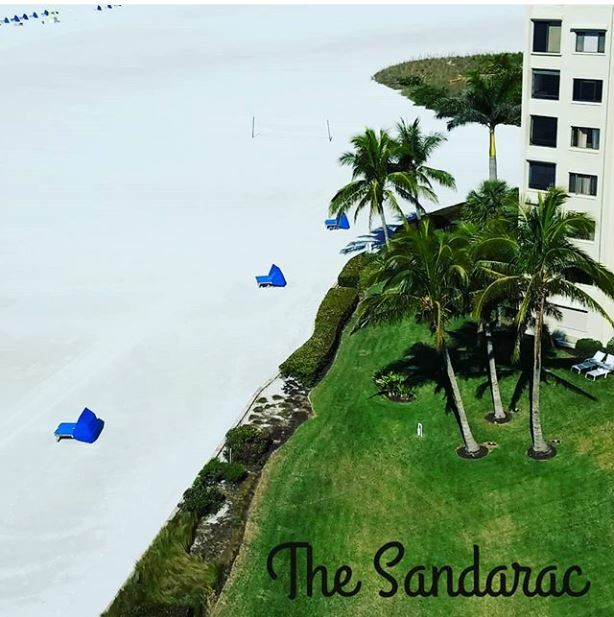 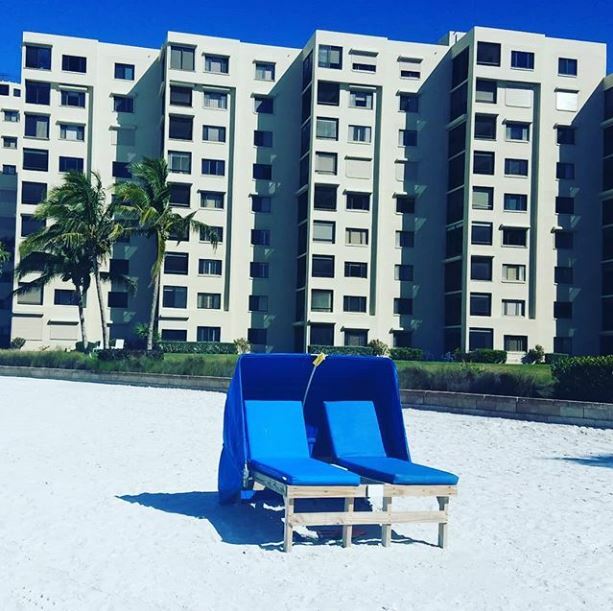 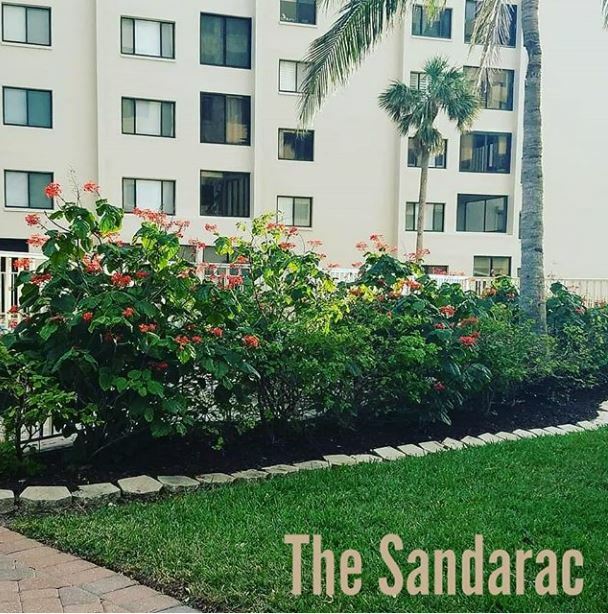 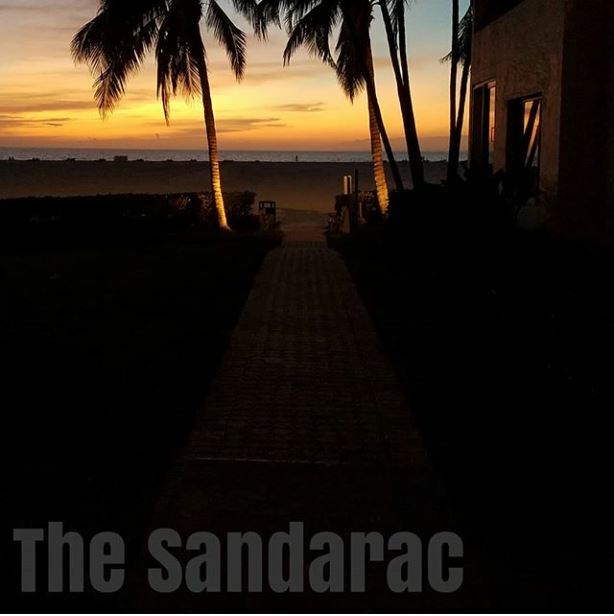 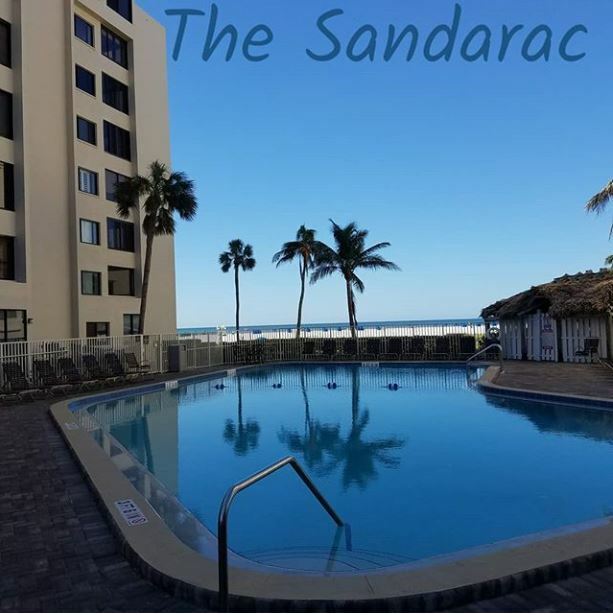 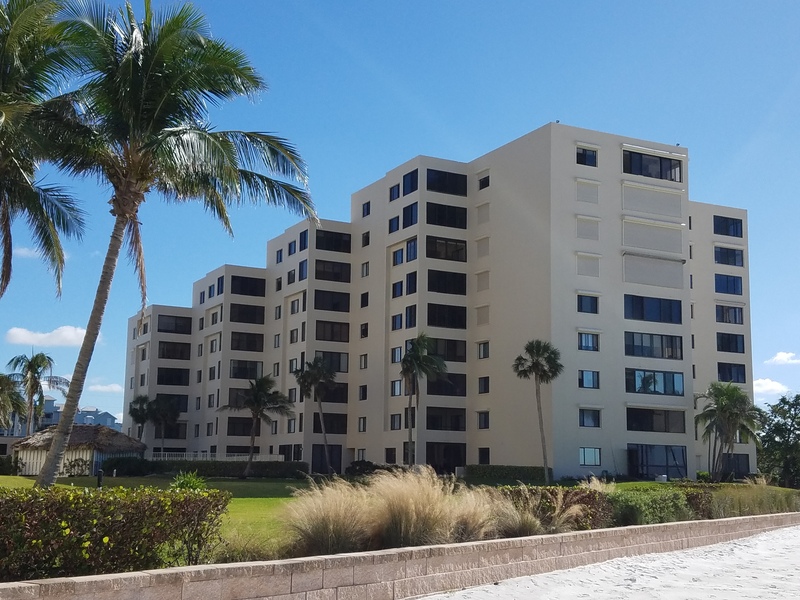 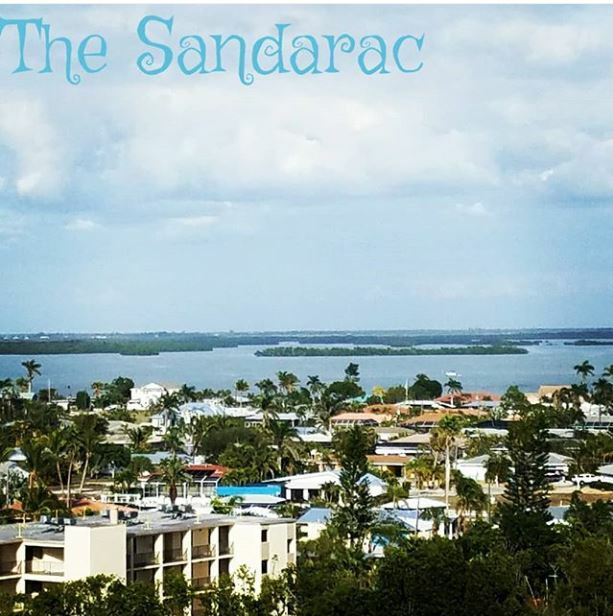 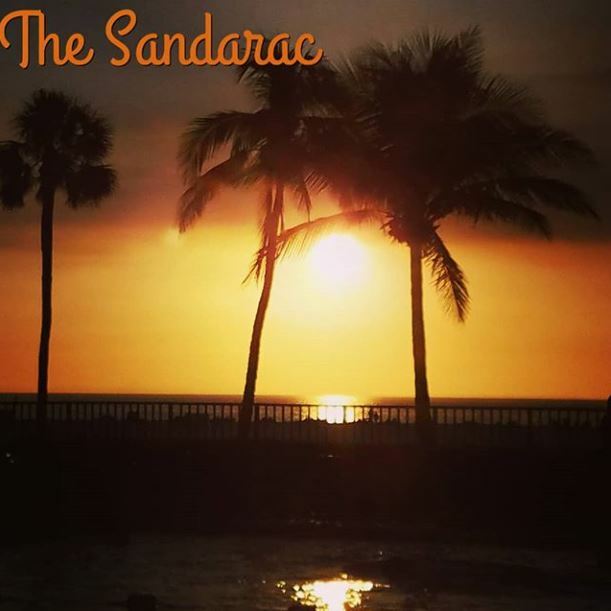 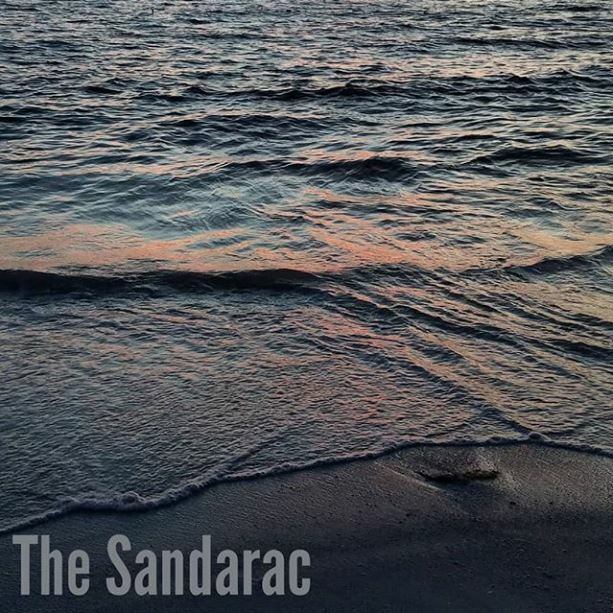 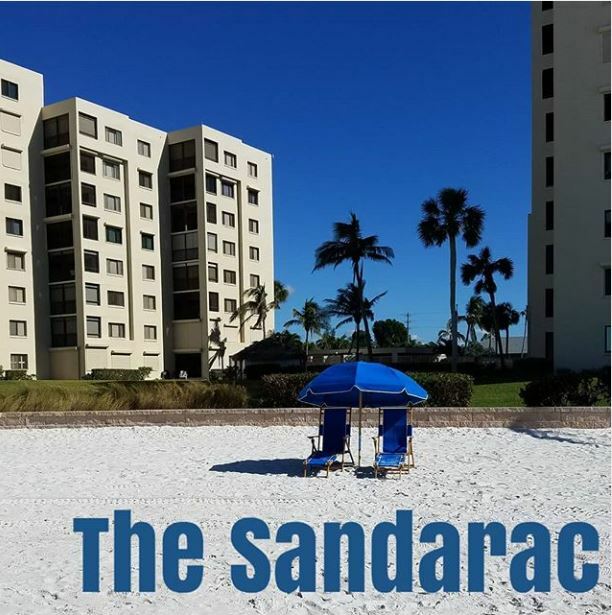 You owe it to yourself to give the Sandarac Condominiums a closer look!